After spending 18 months in prison, just before the holidays, Anne Allen of Laurel, Maryland, is a free woman. A jury acquitted the former Walter Reed National Military Medical Center nurse who was in the midst of divorcing her husband, Scott Horn, 62, when he was killed. 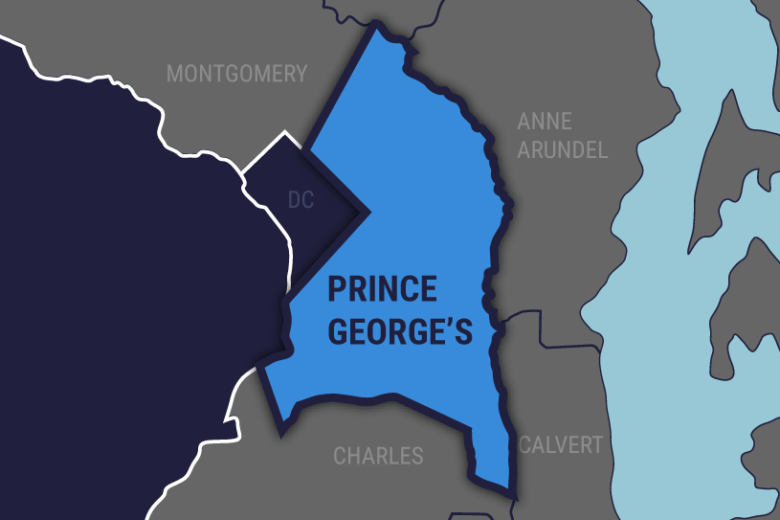 WASHINGTON — A 62-year-old woman charged with killing her estranged husband spent a year and a half behind bars before a Prince George’s County jury found she did not commit the crime. The body of the retired FBI agent was discovered on March 16, 2017, shot and beaten to death in the side yard of the couple’s home. “I think the police had been called so many times over the years for protective orders and criminal charges back and forth … that police looked instantaneously to Anne who was in her home, feet from where his body was found outside by the woodshed,” defense attorney Andrew Jezic surmised. After nine hours of deliberation, a jury found Allen not guilty on all four counts including first- and second-degree murder, conspiracy to commit murder and use of a handgun in the commission of a crime. “At the time of the verdict, she just started crying and screaming, ‘Thank God. Thank you. Thank God. Thank you,'” Jezic said. Since Horn’s death, Allen has been in financial turmoil according to Jezic, who argued she had no financial reason to kill Horn. “As a matter of fact, she had every motive to continue with the divorce. We called a financial expert during the trial who testified she would have been about $500,000 ahead if she had just gone forward with the divorce,” Jezic said. At one point, a handyman was also charged in the murder but those charges were dropped. EDITOR’S NOTE: This story has been updated to change the date of when the victim’s body was discovered.